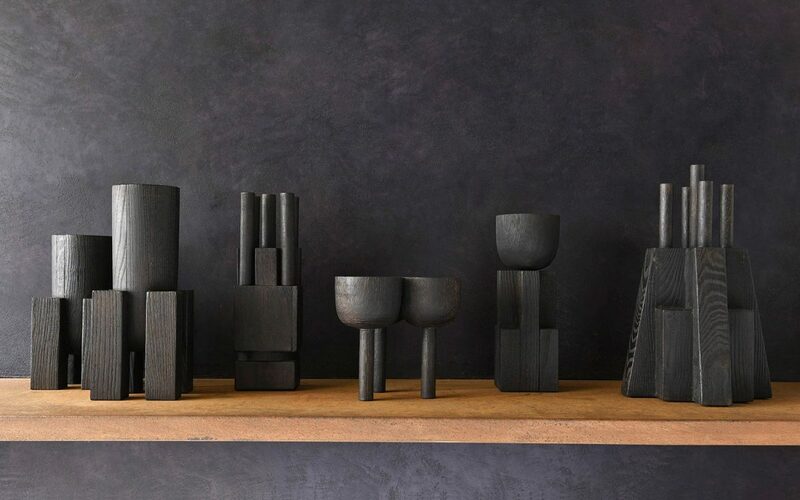 Arno de Clercq, a talented young Belgium designer and art dealer hand makes elegant brutalist objects in wood. Inspired by African tribal art and ancient Japanese wood working techniques. He creates very evocative contemporary pieces with deep roots in the history of craft. 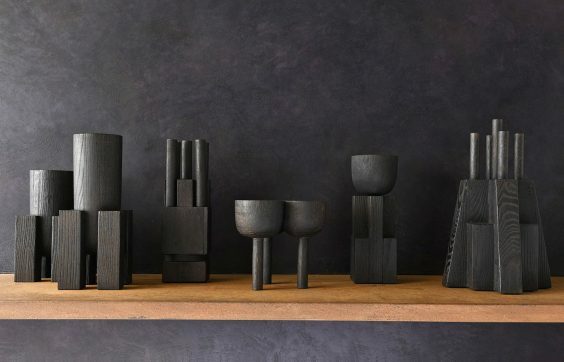 The pieces range from delicate scooped out triple ‘trays’ on stilts to imposing blocks surmounted by candleholders. Represented by Willer, he is also able to produce designs for special commissions. See 'Exhibitions' for further images and information.